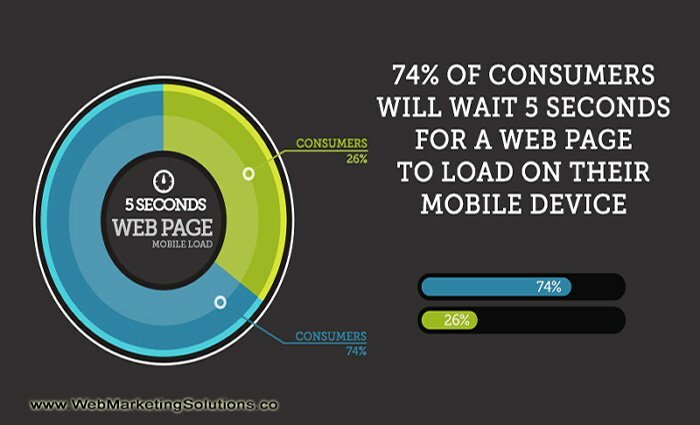 Home/Uncategorized/Converting Visitors Into Customers – Is Your Mobile Website Performing? 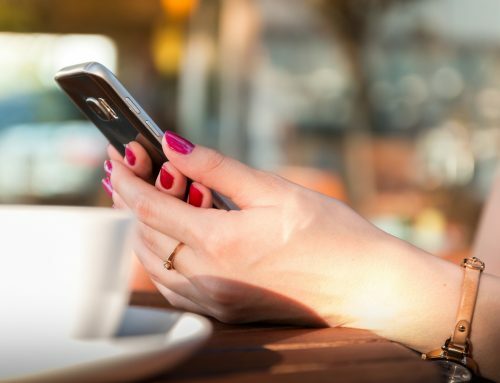 Converting Visitors Into Customers – Is Your Mobile Website Performing? 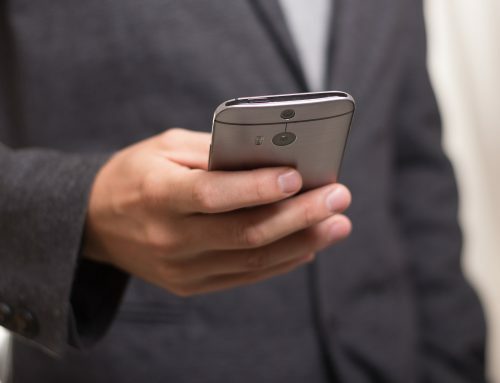 Once you have a potential customer on your mobile website you want to keep them engaged. The whole point is to turn visitors into customers, right? We all have competition in our businesses and we always have to be one step ahead of them. 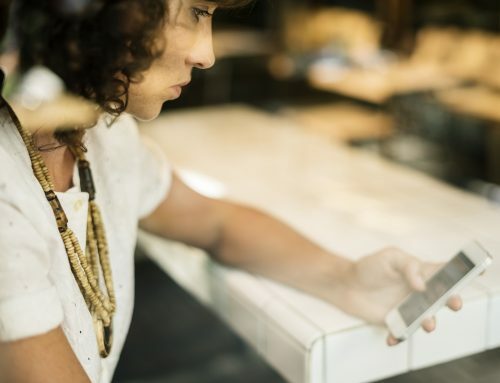 Making sure your mobile presence is better than your competition, or at least in the same playing field is important when keeping your customers on your mobile website and purchasing from you! The mobile marketing world has taken us by storm. Small business owners may feel like they can’t compete. Not true! 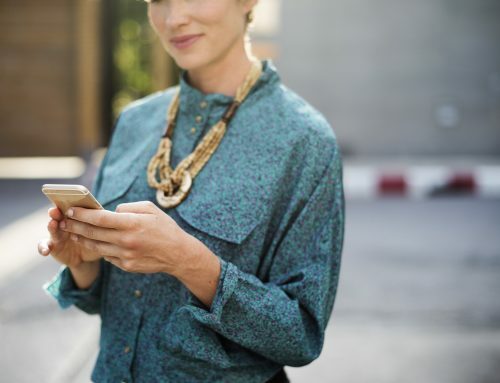 You may be surprised to find that building a mobile website that performs for your business is not so out of your reach. When you hire a professional mobile partner they will wrk with you to better understand how to convert that visitor into a paying customer. We know that consumers are more on the go than ever before. 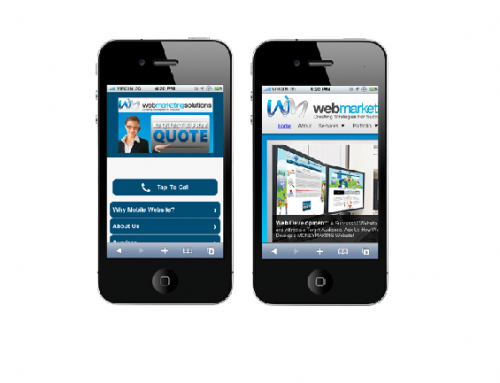 Mobile websites are used for online shopping, entertainment and searching for information. As the old adage goes…’you can lead a horse to water, but you can’t make him drink.’ In other words, once you have them on your mobile website, make sure they can drink in what they need.